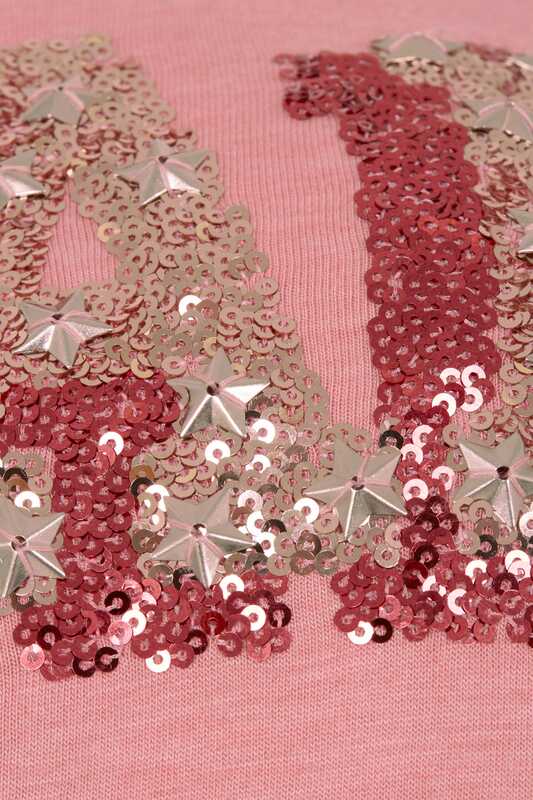 Add a touch of sparkle to your daytime wardrobe with this chic t-shirt. 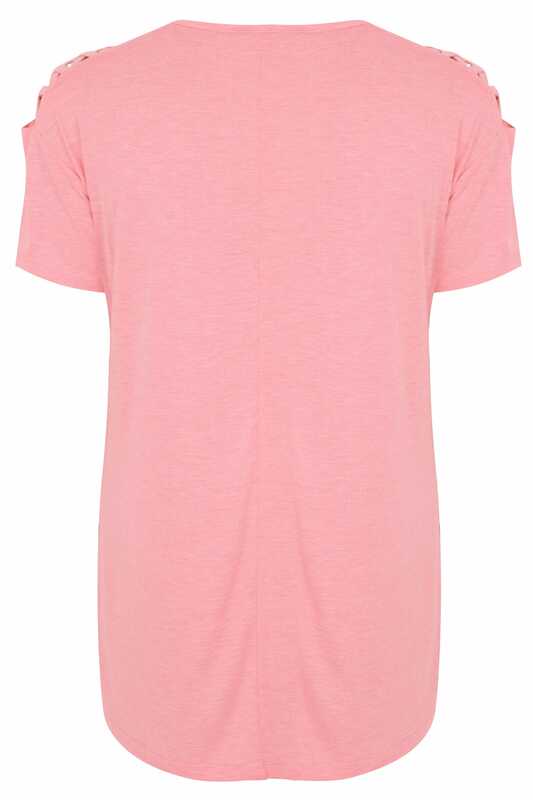 Made from a comfortable stretch jersey fabric, it features a simple scooped neckline and short sleeves with edgy lattice detailing. To complete the look team with a pair of dark denim jeans and flats for off-duty appeal. 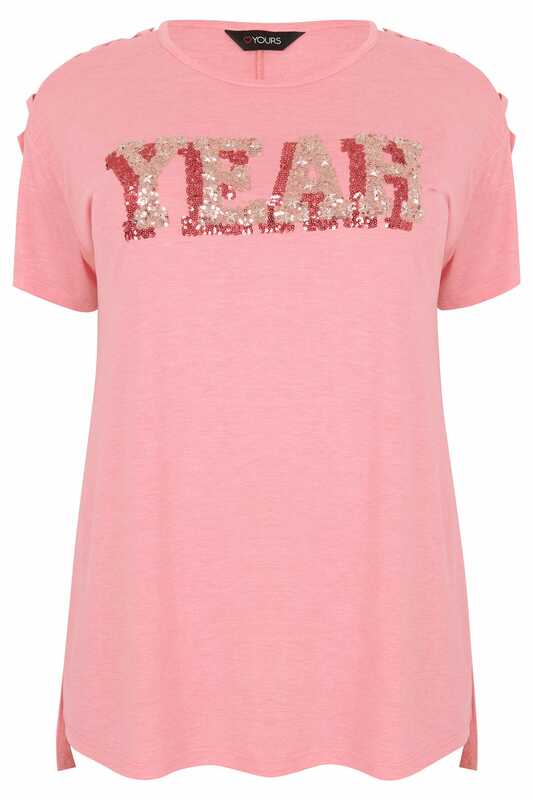 We are loving the 'YEAH' slogan print embellished with sequins and star studded details.